Britain’s Prince William has completed a secret three-week attachment working with the country’s intelligence agencies. Formally known as the Duke of Cambridge, Prince William worked with British spies at MI5, MI6 and GCHQ. He worked with investigators analysing Islamist terror cells and learnt about the challenges of protecting Britain’s national security, Kensington Palace said. 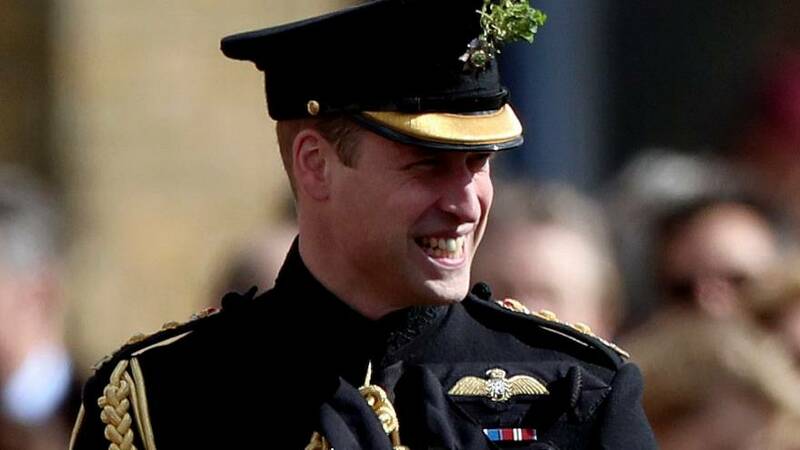 "We all owe them deep gratitude for the difficult and dangerous work they do,” said Prince William. GCHQ’s head of counter-terrorism operations, only known as ‘David’, was impressed by how the Duke of Cambridge applied himself to the three week assignment. "William worked exceptionally hard to embed himself in the team and comfortably held his own amongst some highly skilled analysts and operators,” he said. Britain’s spies work in secret and cannot tell family or friends about their assignments. The UK’s current terror threat is at “severe”, signalling a highly likely attack on British soil.